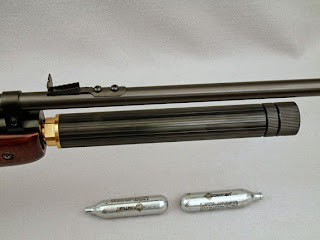 Archer on Airguns: Some Long Lost Friends Back in Stock! Some Long Lost Friends Back in Stock! After a long break, I'm pleased - and relieved - to be able to say that we have a number of sought-after products back in stock at Archer Airguns. 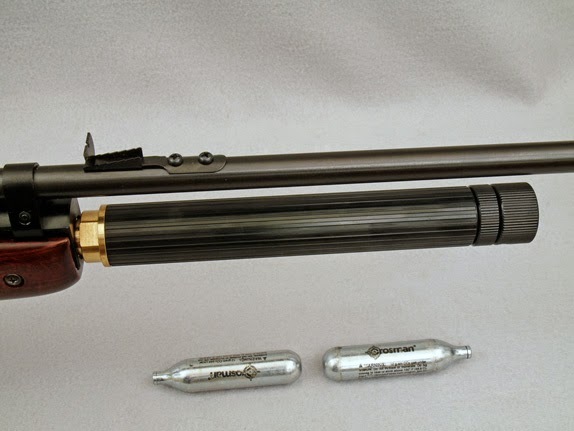 Among the highlights are the re-appearance of QB57 complete barrel assemblies. 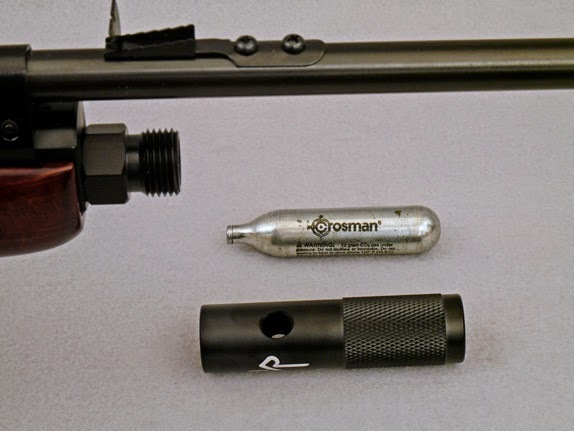 Of course, a great benefit to the QB57 is that the sights and/or scope are mounted on the barrel assembly. 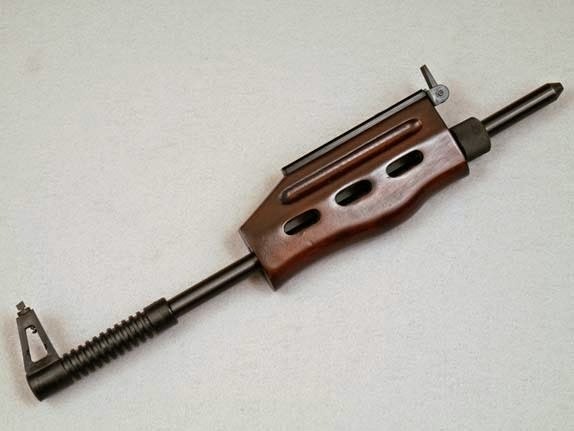 This means that the barrel can be removed and replaced on the gun as many times as you like and it still holds zero. This is about the only air rifle I know that has this great benefit. As the QB57 has a "takedown" configuration, that's a particularly valuable benefit. Also back again after years - literally - are the RAP4 On/Offs with Gauge. 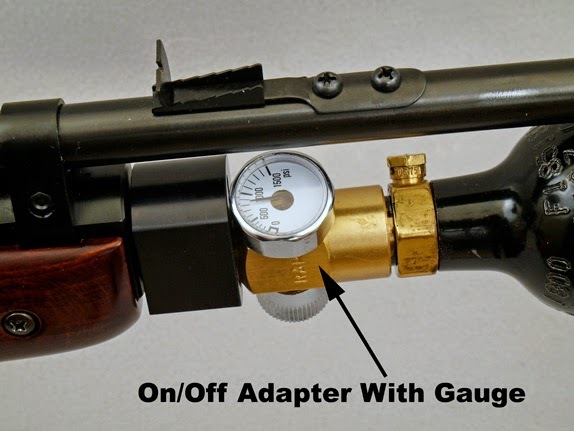 This product can be attached to a CO2 tank, or the Ninja HPA Regulated Tank we sell for the QB79, and allows the tank to be removed from the air rifle without the need for depressurization. 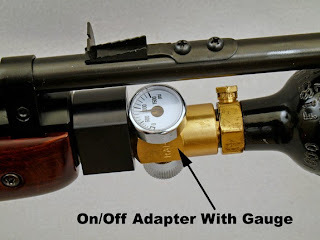 Click here to see the RAP4 On/Off With Gauge. And also the adapter that allows you to use 2 x 12 Gram Powerlets on the QB79. Lots of you have been asking for these products, so I'm very pleased to be able to tell you that they're back. Beeman QB78? It's going to happen!